Icebreaker's toasty ski beanie with a super-warm knit construction, classic pom-pom and relaxed freeride fit, the Chateau Hat is the lid of choice for powder days and the après activities that are sure to follow. Made from a super-soft merino wool blend, the Chateau also features a brushed RealFLEECE® headband lining for added warmth on cold, snowy days. Chateau Hat is rated 5.0 out of 5 by 3. Rated 5 out of 5 by Spelt from My Favourite Winter Hat I love the Chateau hat so much that I bought two! It's warm and comfortable. I'm very sensitive to wool but due to the soft inner liner, I've had absolutely no problems. The raspberry and purple colours are striking and I've had a number of compliments so far. Rated 5 out of 5 by Edudzic123 from Hello Chateau! Bought two of these one size fits all for my hubby who is lives in a hat. He's quite picky about what he puts on his head and does have some that although comfy, look less than appealing. Since getting his icebreakers - - this is all he wears! Rated 5 out of 5 by Kristin from Awesome traditional looking toque Love the Pom Pom. 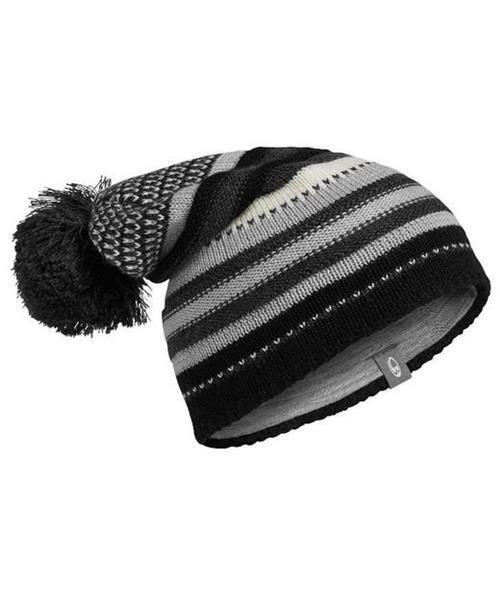 This is a traditional toque style and fits great for both me and my husband. Lots of compliments on it.